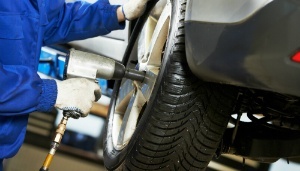 Auto Repair and Tires in Leavenworth, KS | Hund Service Inc.
Fixing it Right Since 1982! 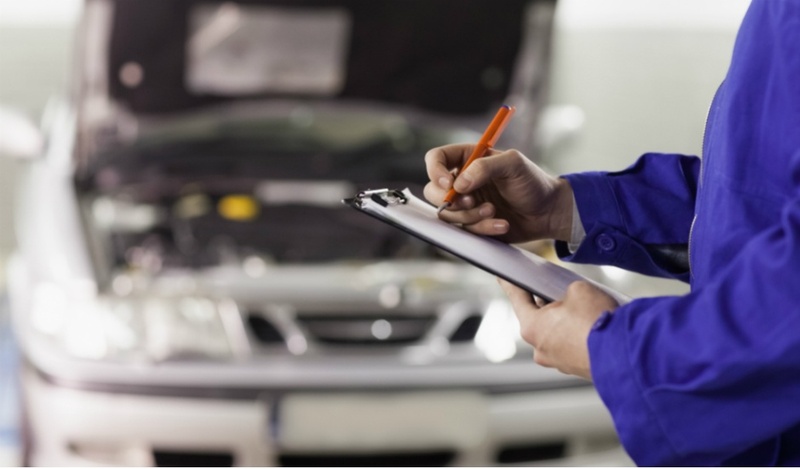 For more than three decades, our family at Hund Service Inc. in Leavenworth, KS, has provided the very best in automobile maintenance and repair. We also provide roadside assistance for service calls if you find yourself with a flat tire, or need a jump start. We offer courtesy rides to and from work while your car is being repaired. We work hard to keep your car running at its best with a friendly atmosphere and affordable rates! "They do the best work in town. I know my vehicles are in good shape with them. Thanks again for all of your hard work to keep my vehicles on the street" - Shane T.
"Great people, great service!" - Sarah R.
We offer roadside service for emergency jump starts or flat tires, as well as courtesy rides to work or your home while your vehicle is being repaired. For every four oil changes, your fifth one is free. We’re also ASE-certified! Ask about our 10% discount for active duty military or veterans. We’re conveniently located just across the street from the Fort Leavenworth military base. Call today for a free estimate at 913-682-4002. © 2019, Hund Service Inc.. All Rights Reserved.